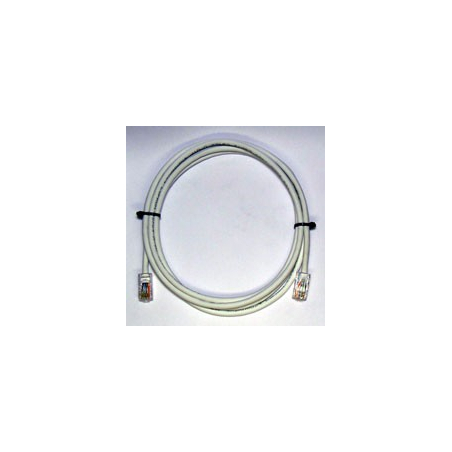 Unshielded cabling consisting of a 4-pair cable, Category 5e (Cat 5e), and an RJ45 connector on both ends. 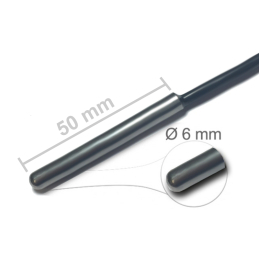 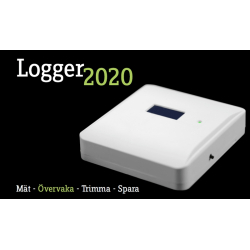 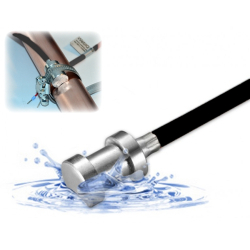 This cable are needed to connect Logger 2020 to your router if you want to run your Logger 2020 against the web service e-logger.se - or if you need to update the software in your Logger 2020. 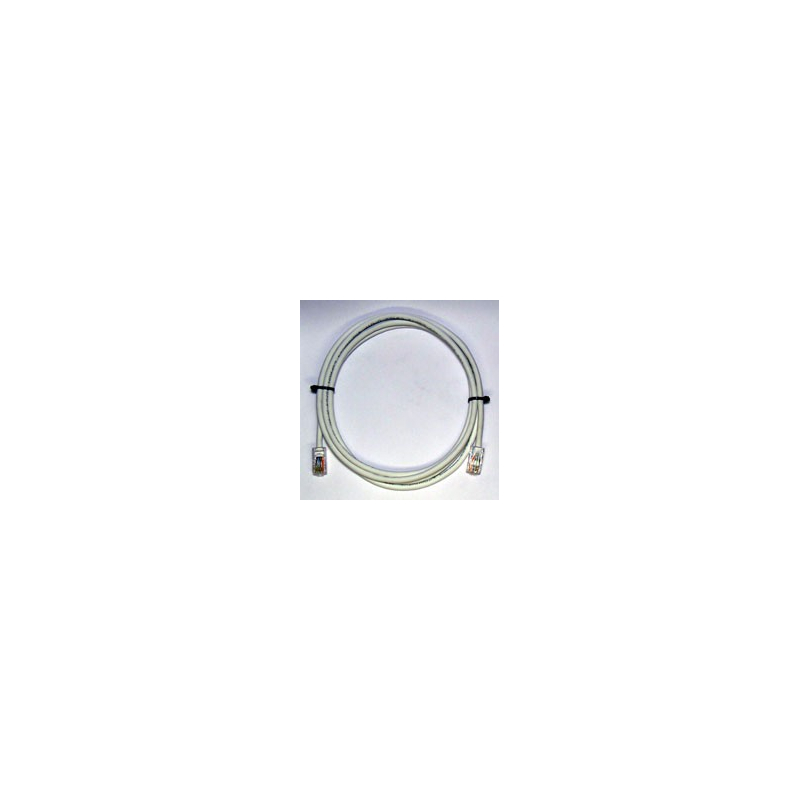 Select cable length before adding to cart.